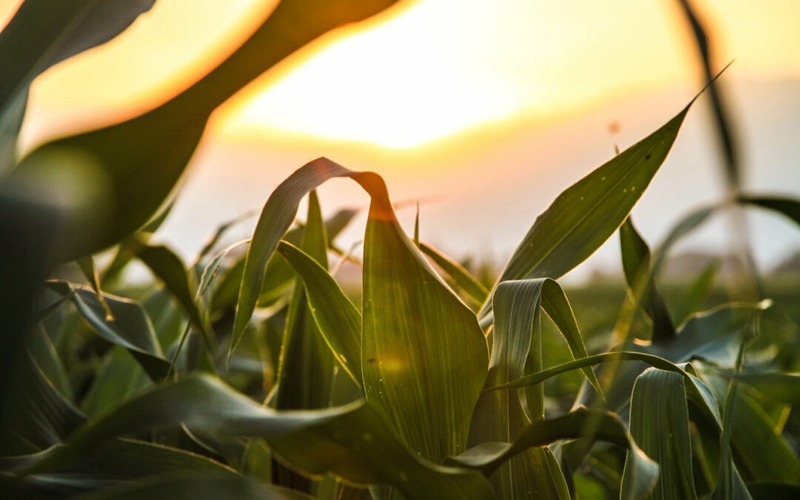 DuPont Pioneer, the world’s leading developer and supplier of advanced plant genetics and seeds, is executing an organizational transformation of its R&D data management approaches to better coordinate architecture planning and transparency. Charles Araujo (Intellyx) recently spoke with R&D Architect, Gene Shoykhet, about the challenges they faced in mapping their architecture in a time of rapid change. Markets are shifting rapidly, leading to increased product pipelines, shortened product lifecycles, shifts in customer expectations and even entirely new business and organizational models. These business-level changes have resulted in new technology deployments, continuous internal reorganizations and merger and acquisition activity as organizations attempt to adapt and find the strategy that will deliver competitive advantage. The increasing complexity and interconnected nature of the supporting technology stack multiplies the inherent risk of change. As organizations attempt to make more changes more rapidly, the implications broaden and the possibility of unforeseen consequences increases. The traditional approach to managing these change-induced risks has been to use enterprise architecture (EA) frameworks such as The Open Group Architecture Framework (TOGAF), and EA management systems that enable organizations to model and analyze their complex environments. But while necessary for compliance and related requirements, these approaches actually introduce more complexity, demand high levels of organizational maturity, and ultimately fail to deliver the ability to manage change effectively. DuPont Pioneer found itself with this need to manage rapid change in a large and complex environment. As a research organization, it has a wide range of technologies and processes that create coordination challenges and difficulty integrating data between research areas. It needed to combine both its organization and its supporting systems to improve its data integration capabilities and to derive further insights from its data. As it began its search, DuPont Pioneer quickly realized it needed a tool that would offer it the flexibility to rapidly build a repository of its systems and get full visibility without getting caught up in the formality of the process. DuPont Pioneer selected SAMU by Atoll. It found that SAMU’s ease-of-use was critical as it enabled its teams to start quickly and begin gaining insights from the tool immediately. Shoykhet explained that with SAMU, DuPont Pioneer could start with very small amounts of systems and logical information — even if it was incomplete — and still gain value and insights. It didn’t encounter the heavy upfront work that was common in competing tools. It found that SAMU’s best-practice meta model covered 95% of its needs enabling it to start quickly. By the end of their three-week initiation process, it had modeled almost 25% of their applications and had a roadmap for the rest of the process. It found that SAMU’s simple approach enabled it to model everything from business processes down to IoT sensors with a common meta model — enabling it to spend more time on analysis rather than on managing the modeling process. While speed and flexibility were critical, it was the tool’s ability to help drive organizational adoption and transformation that was the greatest, albeit unexpected, benefit. Shoykhet explained that teams modeled their own area and saw how they co-existed within the larger system. The result was that rather than resist, teams embraced the process — giving the organization the ability to execute its internal integration much faster. While this initial integration is important, the team at DuPont Pioneer realize that this is the beginning, not the end. With the expected merger of parent company DuPont and Dow Chemical, the team will need to integrate another group into the fold. And they know that as the pace continues to quicken, change will be constant. By leveraging SAMU, they believe that they now have the capability to rapidly and effectively manage change as it comes — without needing an army of architects to manage the environment. This capability enables DuPont Pioneer to maintain visibility and transparency as the environment shifts and evolves over time — which may make all the difference as the ability to execute organizational transformation becomes a competitive advantage. The transition into the digital era is affecting every company in every industry. Organizations must cope with fast-moving markets and changing customer expectations. The inevitable result is that everything that was once mostly static within enterprise organizations is now in a constant state of flux. Organizations must create capabilities that enable them to manage their technology architectures, systems and data flows while in a constant state of change — and to do it in a way that creates advantage. By focusing on simplicity, ease-of-use and fluidity, tools like SAMU offer organizations the ability to effectively manage change and drive continuous organizational transformation. Copyright © Intellyx LLC. Atoll is an Intellyx client. Intellyx retains full editorial control over the content of this paper.